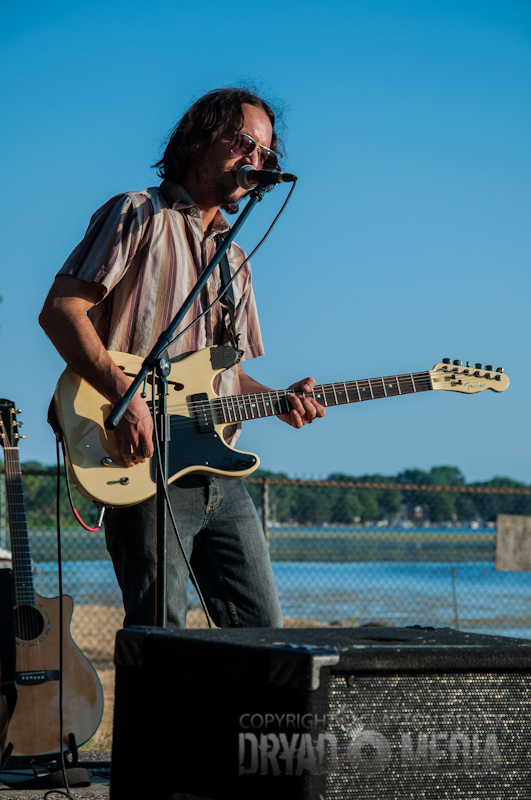 Live Concert Photos: The Ragbirds | True Endeavors Presents: music, tours, tickets, mp3 downloads, concert pictures, videos, Madison WI. 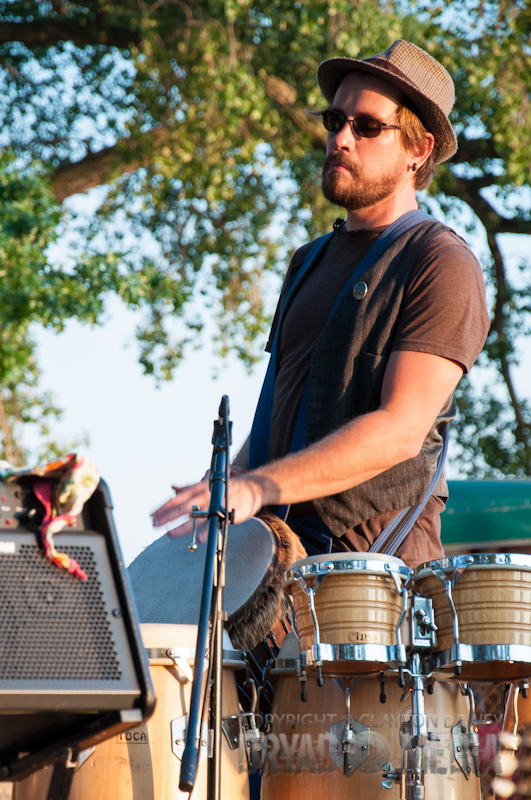 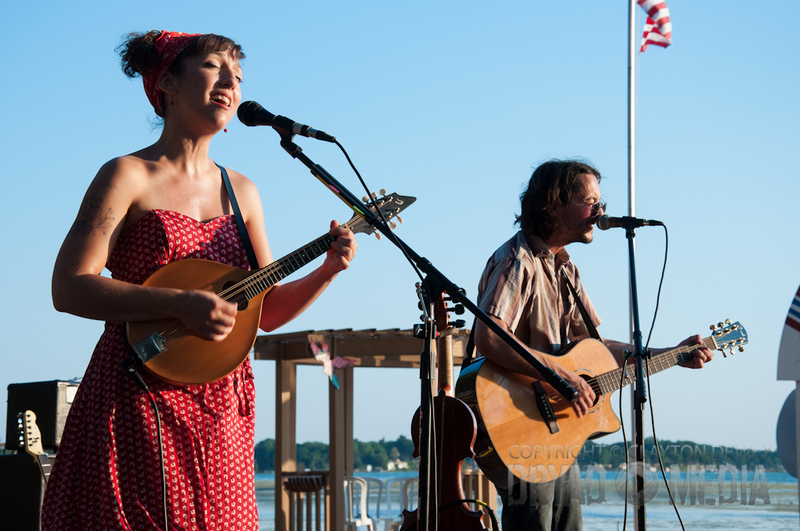 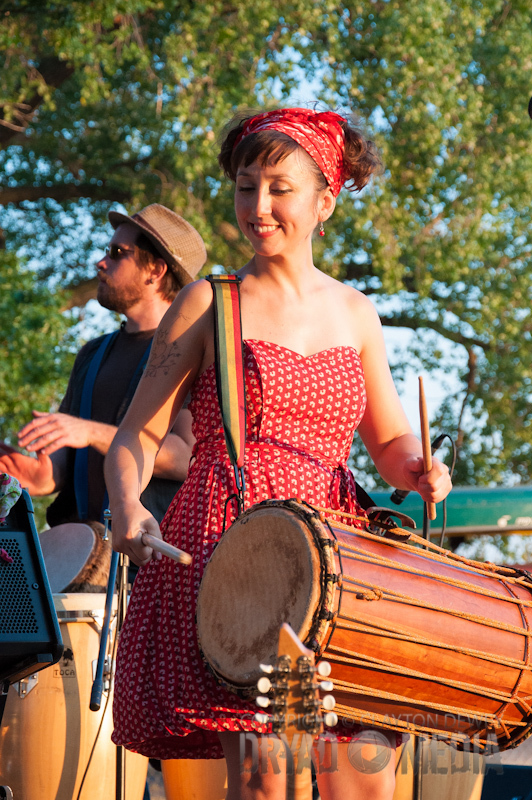 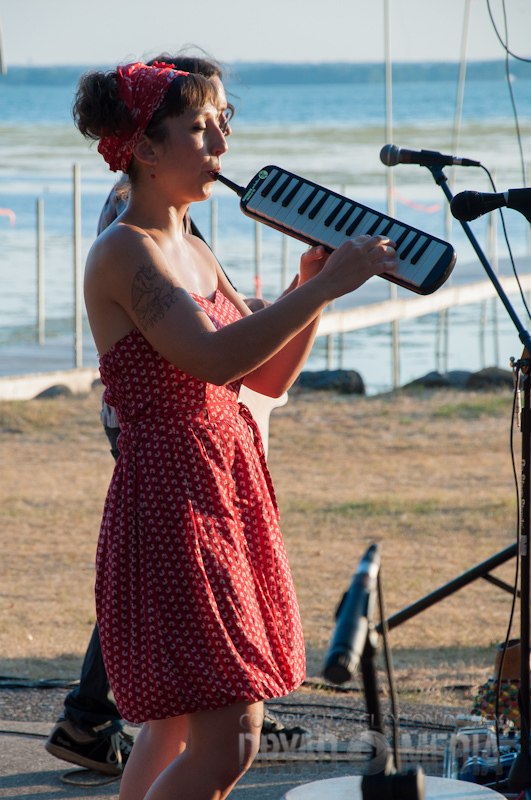 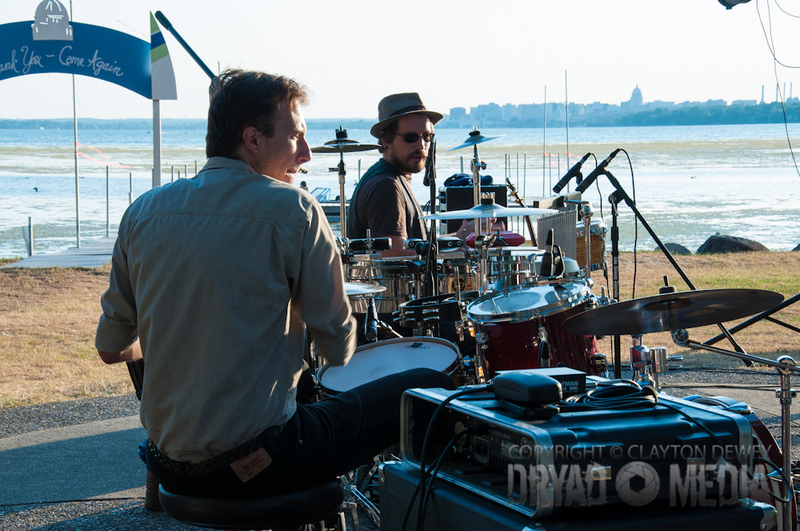 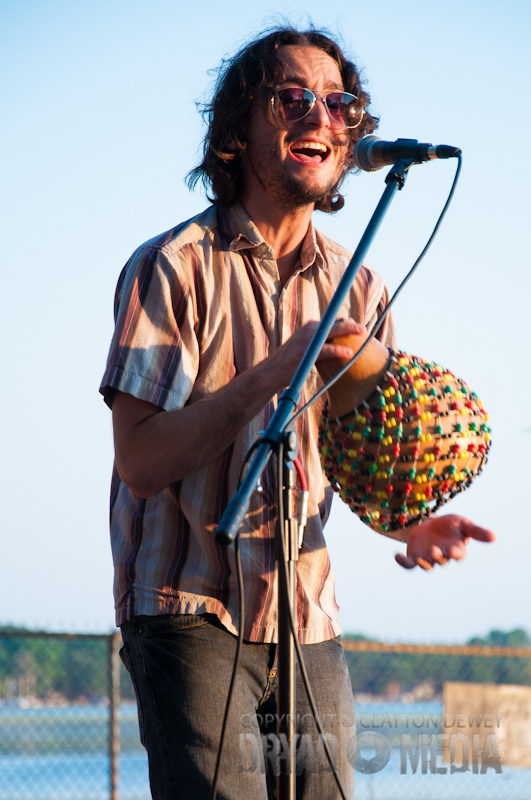 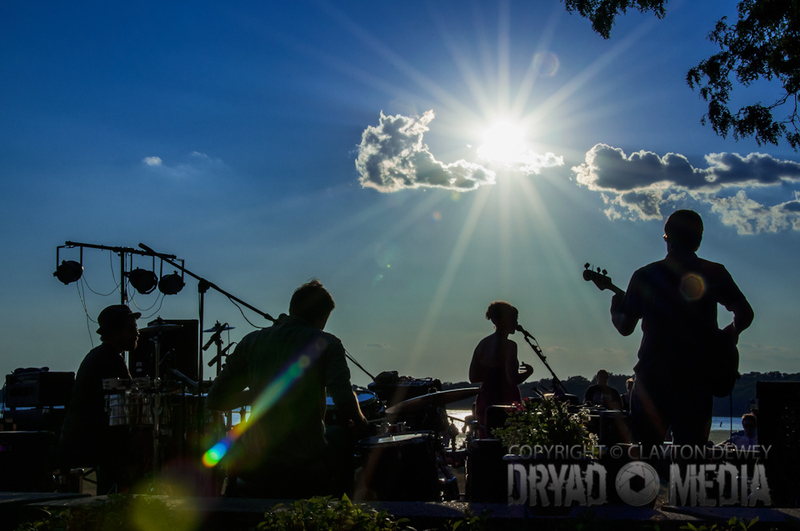 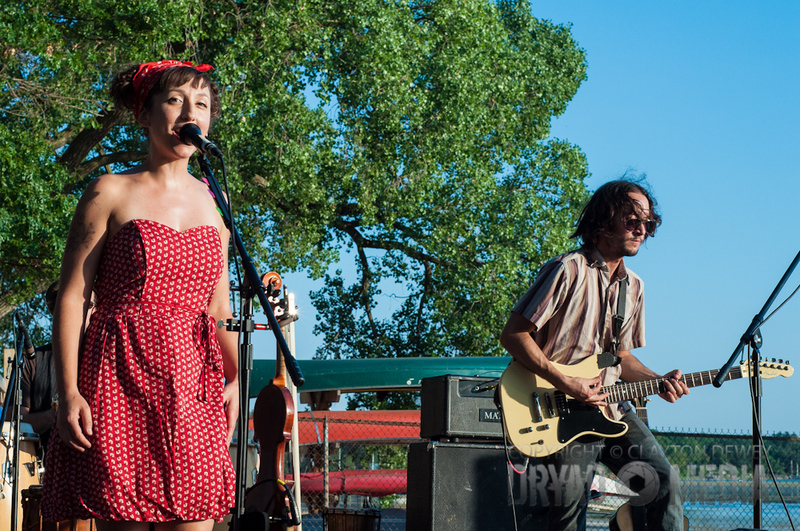 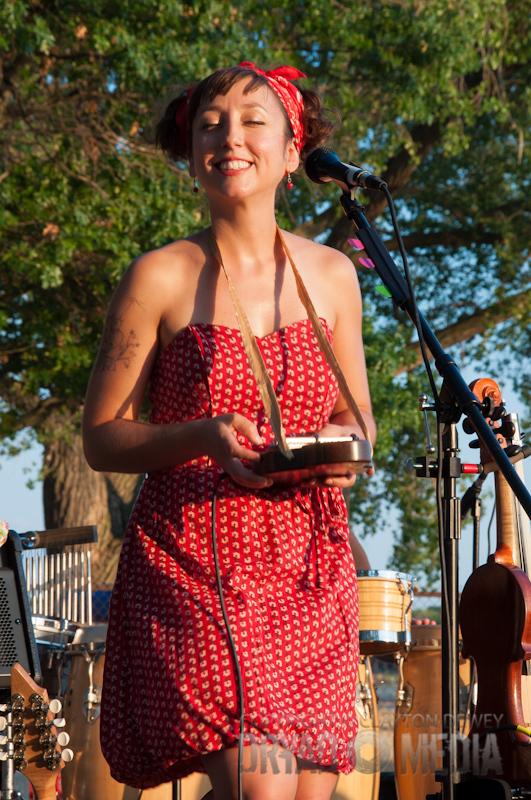 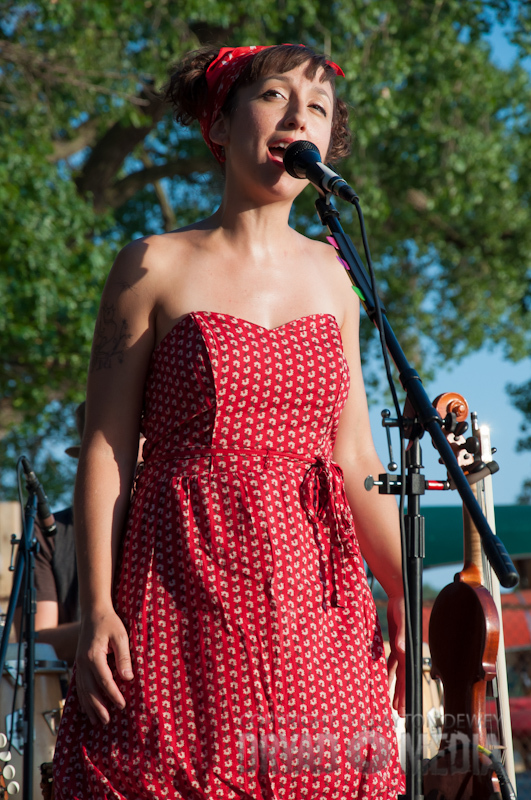 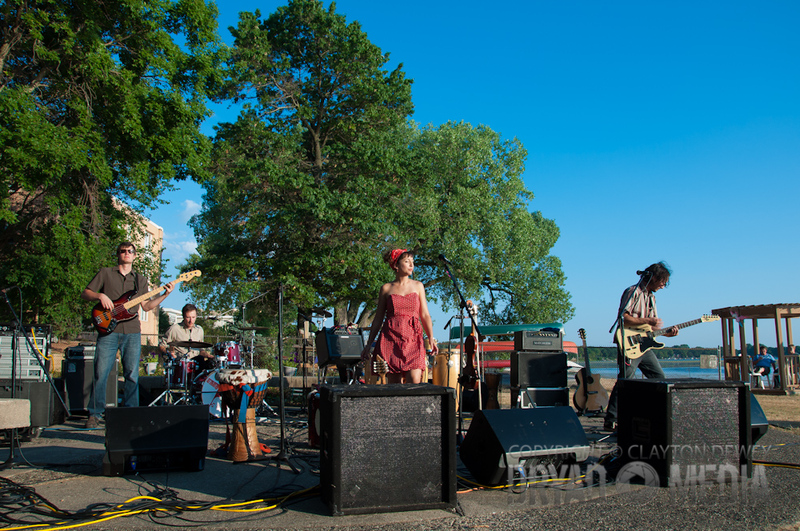 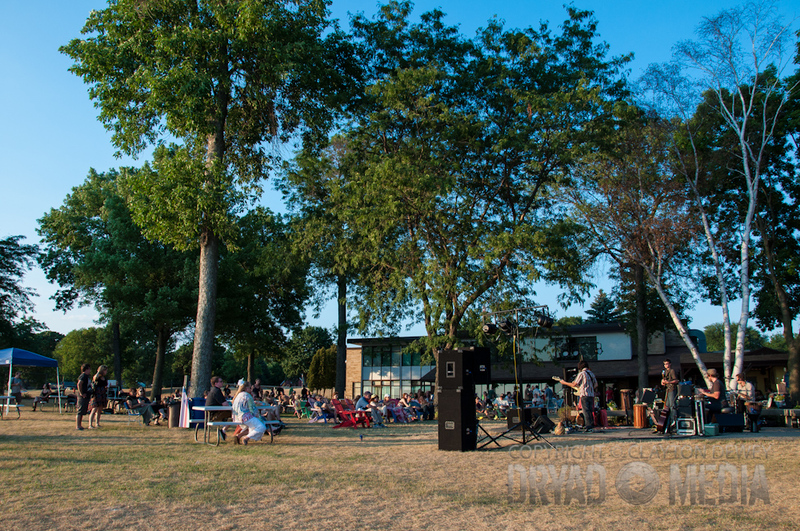 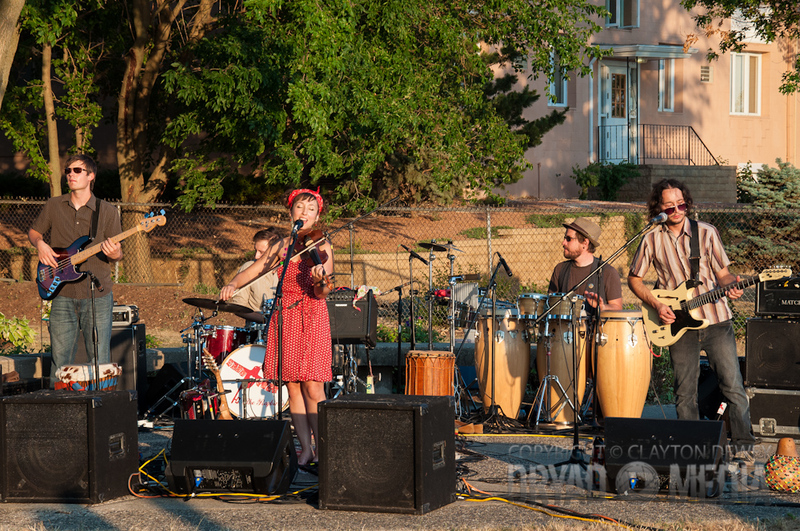 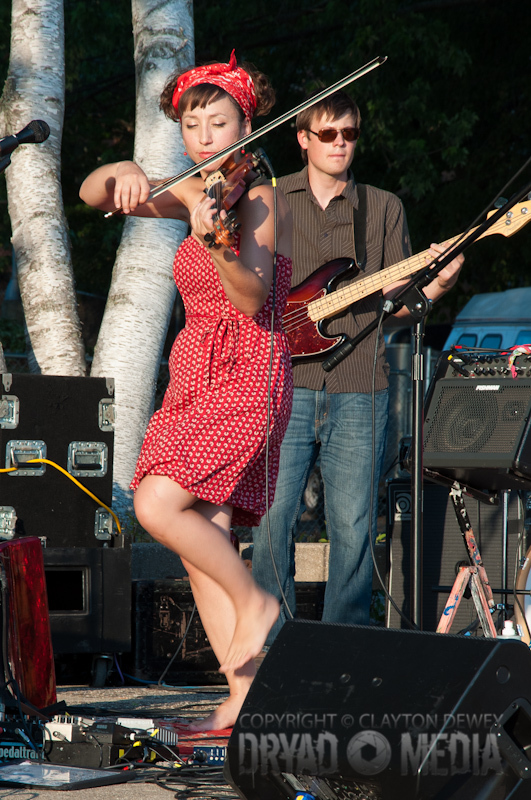 Photographer Clay Dewey took his best 360 camera to the sunny shores of Lake Monona on July 12 to catch world music ambassadors Ragbirds do their thing at the East Side Club and took pictures from every angle possible of this concert. 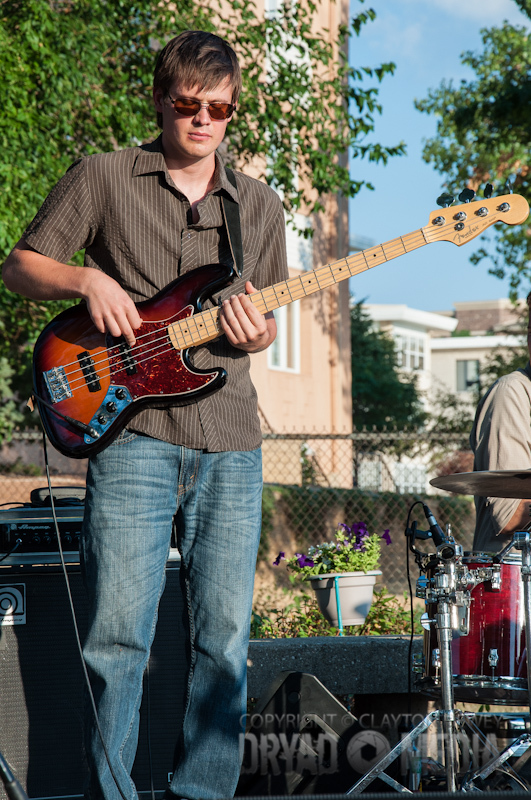 Take a peek through his lens after the jump.